There are a lot of people waiting to criticize you and comment anything on your TikTok videos. 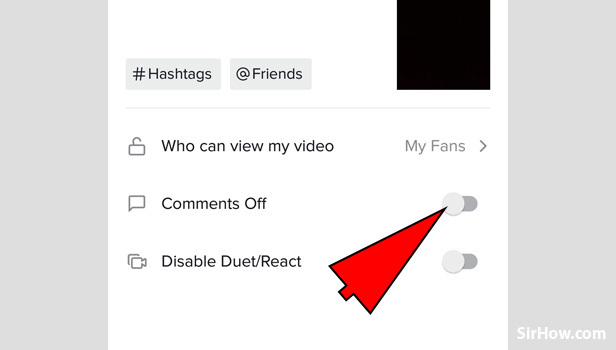 But we can disable them by following this guide you will learn- How to enable or disable comments on TikTok? 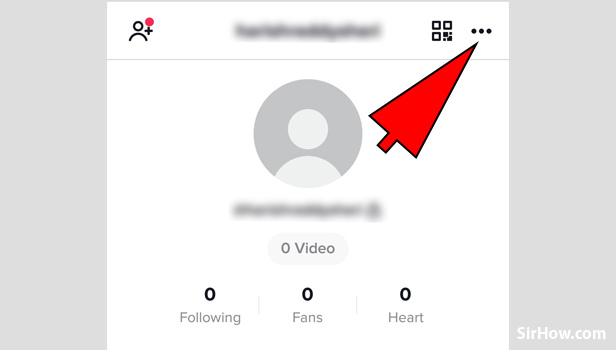 It's really important to keep up with our privacy and TikTok privacy and safety control features help us to do so. Just stay with this guide and learn to disable comment on TikTok. 1. 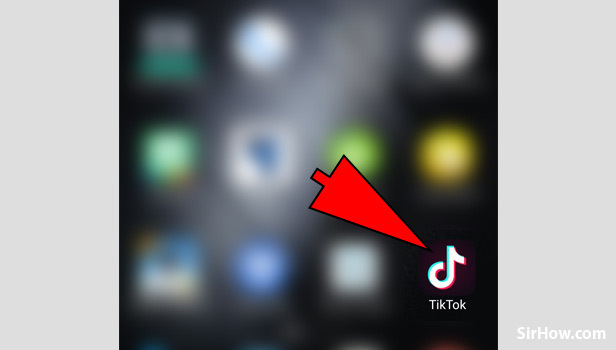 Launch your TikTok application: On your Android device, you will see a black icon with a white music note on it. It is the icon for the TikTok application. You just need to Tap on it to open your TikTok application. 2. 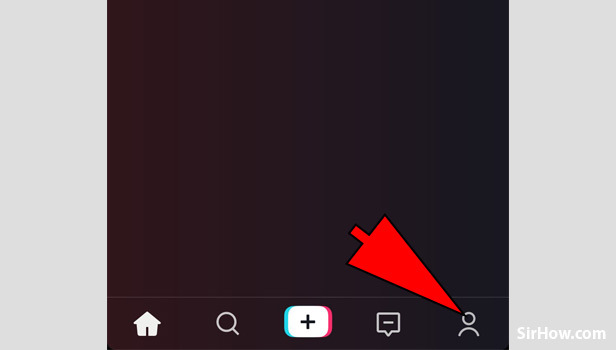 Go to your Profile: By tapping on the "Person" icon which is situated on the bottom right corner of the main page of the TikTok application you will be redirected to your profile page. 3. Tap on the three horizontal dots: To go to the profile settings you need to tap on the three horizontally formed dots present at the top right corner of the Profile Page. 4. Privacy and Settings page: This page lets you take control of your privacy and safety features. You can Manage your account from "Privacy and Settings" page. 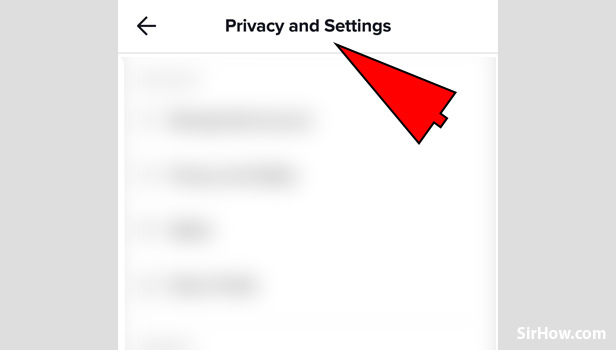 You can view and adjust your privacy controls at any time. 5. 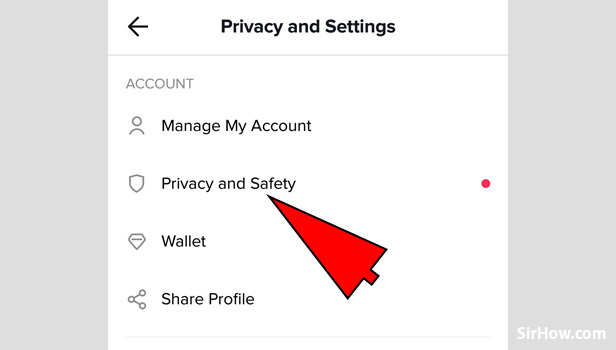 Tap on the Privacy and Safety option: Under the "Account" section of the Privacy and settings page, you will see a "Privacy and Safety" option. 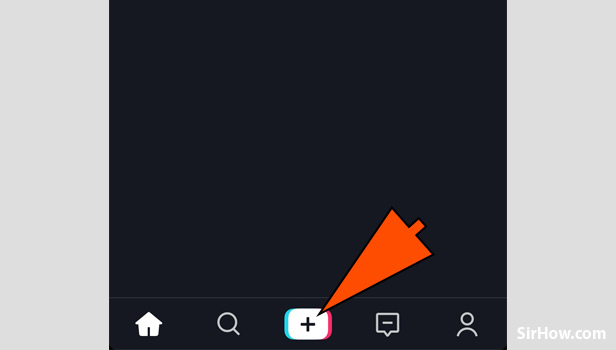 Tap on it to Enable or Disable comments on TikTok. 6. Tap on "Who Can Post Comments" option: On the Privacy and Safety page, you will see a "Who can Post Comments" option under the "Safety" section. Tap on it to take control of who can comment on your posts. 7. Choose from the list: Now you will be given three options you can choose from them. 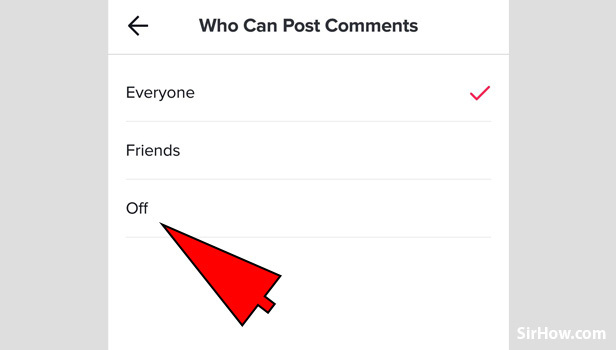 If you don't want anyone to comment on your TikTok video then choose the "Off" option. You can choose a suitable option accordingly. 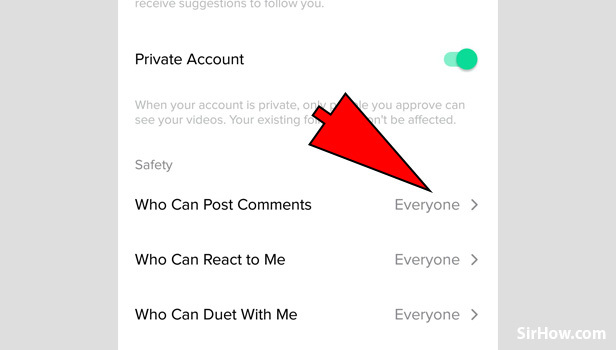 Method 2: You can also disable comments on TikTok while posting the video. Follow the steps to do so. 1. 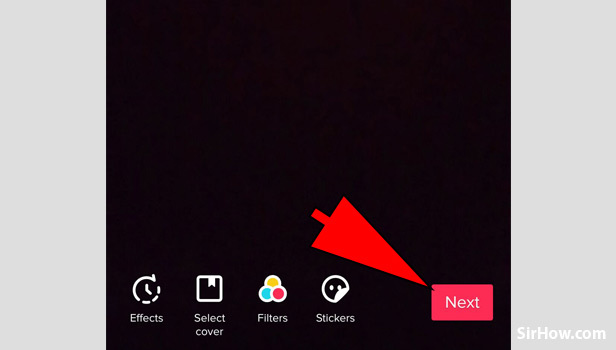 Tap on the "+" button: To start recording a TikTok video you need to tap on the "+" button present at the bottom of the main page of the TikTok application. 2. 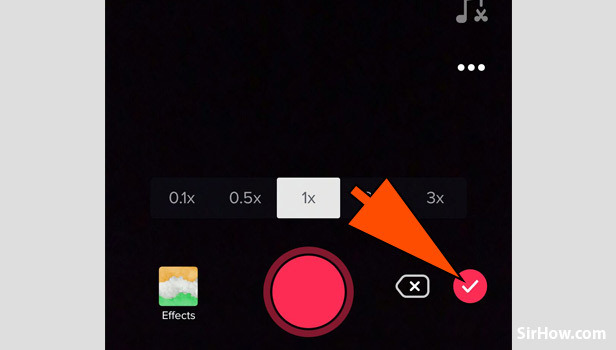 Press and Hold the red button to start recording: Record your TikTok video by tapping on the red button. You can also add effects to your video. 3. Tap on the tick mark to continue with the video: After you are done making TikTok video tap on the Tick mark to continue with the video. 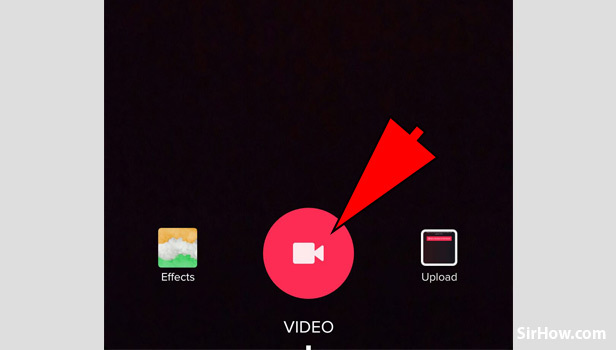 You can edit your video and add filters to it. 4. Press on the Next: After editing your video press the next button and you will be redirected to the posting step. 5. Turn on the toggle: You will see a "Comments Off" option turn on the toggle to disable the comments on your video. None will be able to comment on your TikTok Video after this. 6. 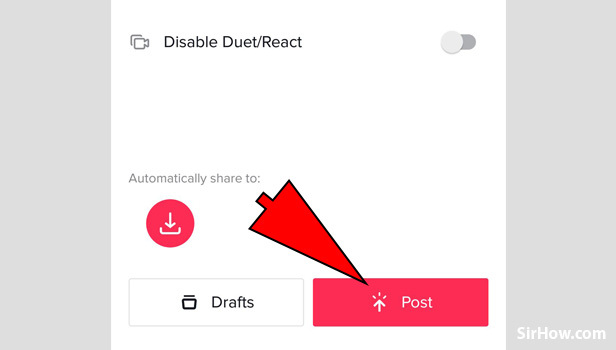 Tap on Post: You can now post your Video and none will be able to comment on your TikTok video. It's really important to keep up with our Privacy and TikTok never fails to provide us the features with which we can ensure our safety and privacy. One such example is disabling comments on TikTok. TikTok gives important to minor details so the user never feels that his privacy is not taken care.